Who was George Warren, the prospector remembered by his place on the Arizona State Seal and the district of Bisbee that carries his name? (That’s the original Arizona Territorial Seal emblazoned on the image of Warren’s memorial marker at Evergreen Cemetery above.) Here’s a link to a .pdf of a bio written by Marshall Trimble, Arizona’s official State Historian, that provides a historic background for Mr. Warren. It seems that during his rather bumpy five decades or so serving a tour here on planet earth, George Warren developed an affinity for alcohol. Love of drink led him to wager his interest in some Bisbee area mining claims—ill gotten as they likely were—on his ability to outrun a horse and rider around a fifty yard course marked by a stake in the ground. The bet, made while Mr. Warren was under the influence of demon rum as he was hanging out at a gathering in Charleston, Arizona Territory, cost him at least his one-ninth interest in the Copper Queen mine. Had the horse stumbled, had George have somehow won his bet, he’d have been the owner of the horse he was racing against. The claim he lost was worth about a hundred thousand dollar portion of a million dollar claim sold just a few years later. That hundred thousand dollar share–that’s more than two million dollars in 2015 money–would have increased in value considerably had George hung on to the money, which was about as likely as Geronimo getting elected to the Arizona territorial legislature on the Native American ticket. How long did it take George to let a fortune slip through his fingers? He staked the mining claim in 1877 and lost it in 1879. Easy come: easy go. George Warren passed into historical eternity in either 1892 or 1893–the marker says 1892, Arizona Republic believes it was 1893–his precise birth date was unknown. Though the state seal has gone through a couple of iterations since Arizona achieved statehood on February 14, 1912, the current seal still bears George Warren’s likeness. 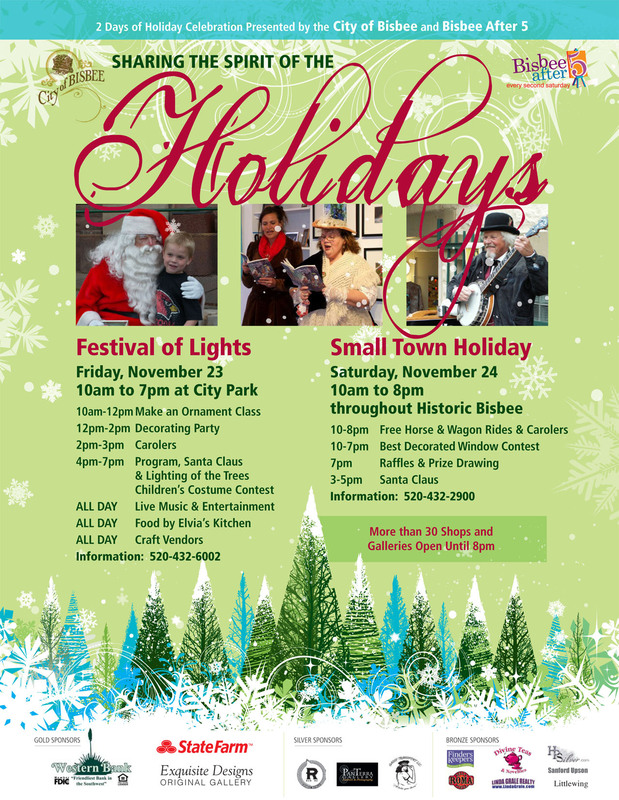 Want to know more about Bisbee history while also supporting the Muheim House Heritage Foundation? (You’ll learn about Muheim and other prominent Bisbee residents in the bargain.) Tickets are $10, refreshments are included in the price, and you’ll get to hear local residents reading material on Bisbee history as if from the lips of the citizens themselves. Place: Evergreen Cemetery in the Lowell District of Bisbee. Time: 10AM until 2PM, Saturday, September 26, 2015. Click here to read more about the benefit. A special event will be held Saturday, September 26, will proceeds being donated for maintenance of the historic Muheim House in Old Bisbee. 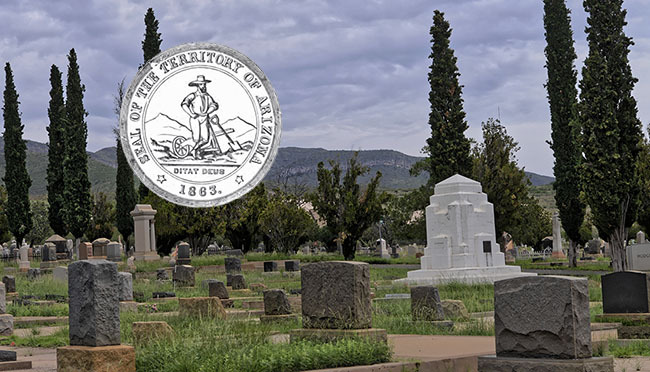 Click here to visit our benefit page for all the details…or drop by the Evergreen Cemetery in Lowell (across from the Lowell Middle School) at 10AM for a series of readings on Bisbee history. Tickets will be $10, refreshments will be served. 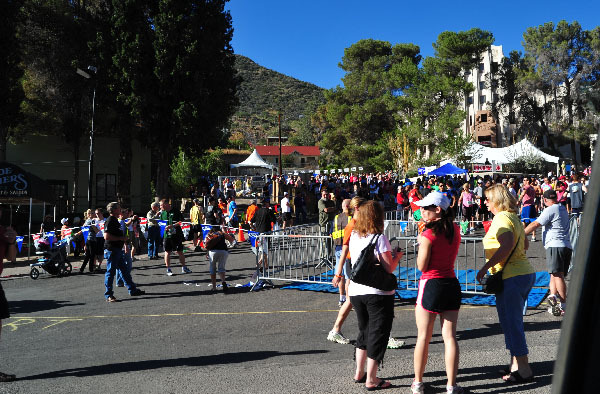 The 23rd Annual Bisbee 1000 Stairclimb is less than a day away. Scene above is across from the Cochise County Court House, showing last minute preparations for tomorrow’s step off (yes, it was taken about noon on Friday, October 18). Our previous post lists the street closures and restrictions that will be in place during the hours of the climb and in some cases for a few hours afterward. As usual, if you’re intending to spend the day in Old Bisbee, get there early and plan on staying through the afternoon. Image above is from 2011, taken a half an hour before the stair climb began. As you can see, it gets rather busy in Ol’ Bis. 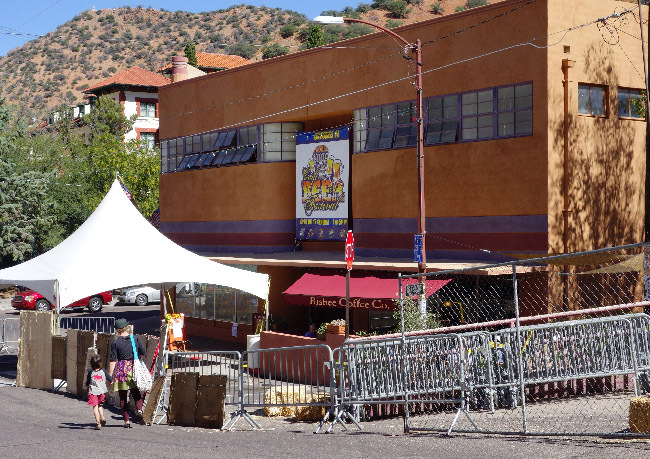 For more information on times, events, where to go and when to be there, check the Bisbee 1000 website. Image below was also taken today, Friday, October 18, 2013, of the downtown area and further preparations for tomorrow’s event. 6AM-11AM: Curve Street closed with monitored two-way traffic. 8AM-1:30PM: Clawson from High Road/Maxfield intersection to Tombstone Canyon. 8:45AM-10:45AM: Naco Road from Brewery Ave. to Main Street and Main St/Tombstone Canyon to Moon Canyon. Designated no parking signs will be posted around the entire course. Stairways used for the routed have signage posted and are closed to everyone except participants from 9AM-11AM. If you plan to leave the affected routes in Old Bisbee, please do so before 8:45AM and remember you won’t be able to return until 11:30 or later. City Bus service will be suspended in Old Bisbee from 8AM until noon. For July 4th 2013 Bisbee is planning an Independence Day complete with a traditional fireworks display fired from on top of the Warren stockpile. What’s the news? Well, last year’s budget constraints combined with weather considerations caused the fireworks to be cancelled. This year: they’re back! 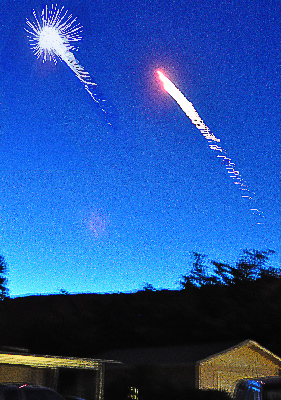 The flashes and flares are clearly visible from Old Bisbee but to get up-close and personal, it’s worth a drive around the pit to park along the Vista in Warren. When? Well, the fireworks show will begin after dark, so leave in time to get a parking space and settle into those comfortable chairs you tucked in the back of the car. 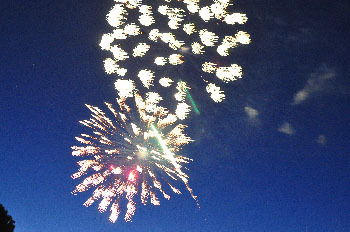 Of course there’s much more to a Bisbee 4th of July than just a fireworks display. Our kids’ coaster race will roll out at 8AM, so planning on being up early. Downtown along Main Street is the perfect location to get wonderful photographs. Then, after quaffing some breakfast at one of our many restaurants, drive over to Warren (Vista Park is once again a good destination) where you can watch an old time parade. The bands, floats and marching units began their trek at 11AM, so you’ll have plenty of time to brush your teeth then find a parking spot (hint: there’s usually lots of spaces along Arizona Street in downtown Warren and you’ll be just a short walk from the Vista). After the parade is done, down a hearty lunch then get ready for the hard rock drilling and the mucking (that’s a pair of guys shoveling rock into a mine car…) contests. We don’t have the exact time yet but it’s usually mid-afternoon, say around 2:30PM. It’s time to play ball at the historic Warren Ball Park in Bisbee. The Copper City Classic Vintage Baseball Tournament will begin at 10 AM on Saturday, April 6, and continue Sunday, April 7 (click the title to bring up a flyer with more information). The 2013 Classic commemorates the 1913/1914 World Tour by the Chicago White Sox and the New York Giants. Warren prides itself in being the site of the “oldest continuously operating baseball park in the US.” Click on the column to your right to read about games being held at the Warren park back in September, 1911, from the Bisbee Review, courtesy of the US Library of Congress archives. Baseball was a significant source of entertainment back in the early days of Arizona Territory with miners, soldiers and other residents of the sparsely populated desert often competing with one another. (After all, folks hadn’t discovered television, the internet and social media so personal interaction involved face-to-face contact. What a concept.) By 1911 as Bisbee’s mines were becoming quite well established the existence of a baseball park marked a truly up and coming community. And, for those readers who are really curious about Bisbee in 1911, click here to bring up the full front page of the Bisbee Review for September 11, 1911, Library of Congress National Endowment for the Humanities archive. Valentine’s weekend and once again: let it snow, let it snow, let the white stuff fall from the sky. Snow is lovely, it’s fun, particularly here in Arizona where we don’t deal with it too frequently. Well, unless one lives up in the northern part of the state, say in Flagstaff. 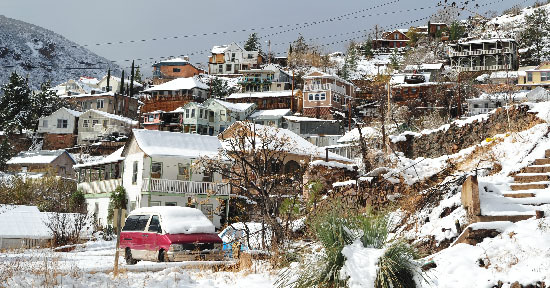 Here in Bisbee–that image above was taken on December 31, 2012, not today–the flakes of frozen water mark a gleeful event. Unless, of course, one happens to be on the road. Driving to Bisbee on AZ 80 can be somewhat hazardous when we get much snow. So, a friendly tip to folks arriving from out of the area who aren’t particularly familiar with Cochise County: approaching Bisbee from the south on AZ 92 allows drivers to avoid problems in bad weather. Take AZ 90 south from I-10 through Sierra Vista. Just follow Buffalo Soldier Trail around town–don’t turn left as you pass by Fort Huachuca–then right on AZ 92 to Bisbee. This way you’ll follow AZ 92 around the “roundabout” or what many of us still call a traffic circle and turn right onto AZ 80. You’ll pass the Lavender Pit then take the first exit into Old Bisbee. Today, February 9, 2013, at least at noon, there’s no need to worry about the weather. Roads are clear, spectacular white clouds are drifting past, temperatures are brisk…but, by evening, the snow might fall. It’s nice to know there’s an alternate way to approach our little town without risking problems driving up the mountain when the weather is bad. This will be our last web log post for 2012, capped by a breath of winter as the New Year arrives. The image above was taken from the Denn Mine turnoff looking west at AZ 80 toward old Bisbee. We’d had one light dusting of the white stuff already but this morning saw several inches accumulation awating our examination. That’s fine, this isn’t Montana, the snow is pretty and it will all be gone within a day or two. The roads are clear and Bisbee is ready to ring in the new. 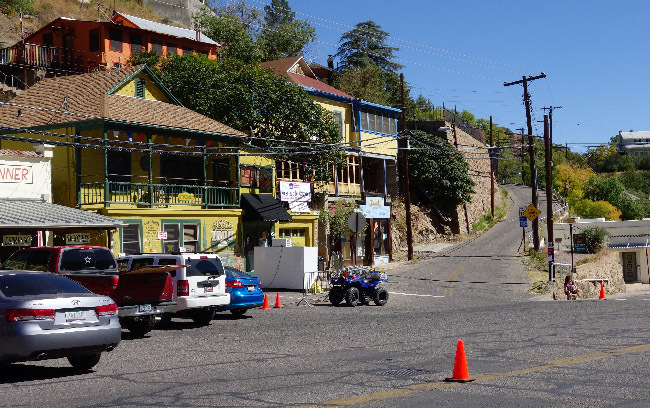 Plan a visit to Bisbee for 2013. That’s a great New Year’s Resolution–and one that’s easy to keep. 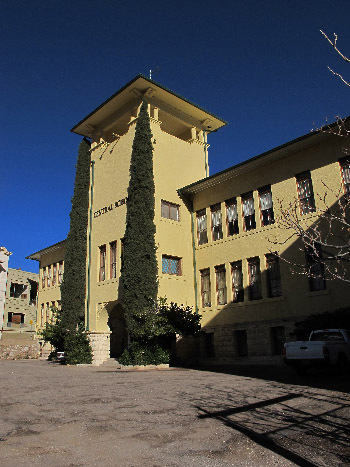 Theme for the 30th Annual Bisbee Home Tour is “100 Years,” commemorating 10 local homes that were constructed at least a century ago plus the Bisbee Woman’s Club (image to your right), built in 1902 and recognized on the National Historic Register. 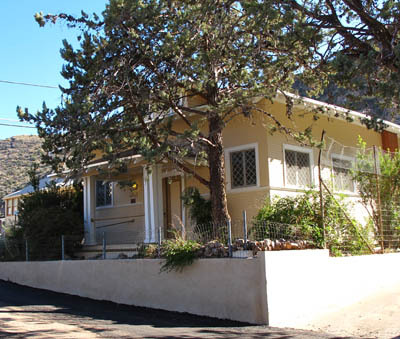 The 2012 Bisbee Home Tour is scheduled for Friday, November 23, and Saturday, November 24. Homes will be open from 9AM until 4PM on both days. Tour guides will be dressed in period apparel just to add to the fun. Tickets are $15 for adults (children under 12 are not charged for admission) and will be available at Finders Keepers and Atalanta Books (both located in downtown old Bisbee on Main Street) and at the Bisbee Visitor Center (inside the Queen Mine Tour building on the south side of AZ 80 downtown). Need more information? Call 520-432-3554, the Bisbee Visitor Center. The US Department of Interior has officially recognized the Murray Springs site as a National Historic Landmark. 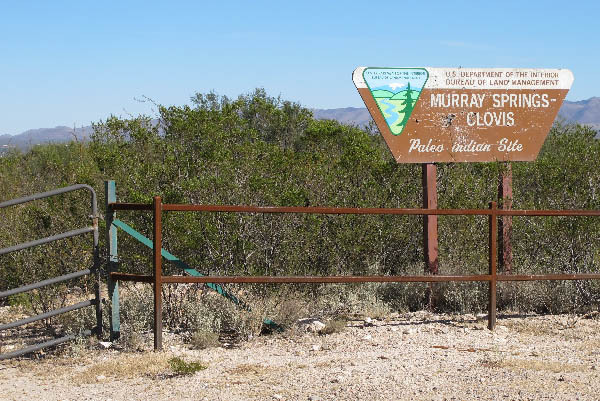 Located about 15 miles west of Bisbee (AZ 80 to the AZ 90 turnoff toward Sierra Vista, west to Moson Road, turn right a couple of miles to the Murray Springs marker) provides an elucidating experience to say nothing of a fun, light hike or bicycle ride. What’s it all about? Well, some 13,000 years in the past, a group of homo sapiens known today as the Clovis people roamed over a wide area of what is now the US Southwest. Evidence of their existence was discovered near Clovis, New Mexico, thus the name applied to these people. Not much is known of their habits but evidence of their tools–very sharp flint spear points in particular–has been found in numerous locations, as has bones of the animals they feasted on. 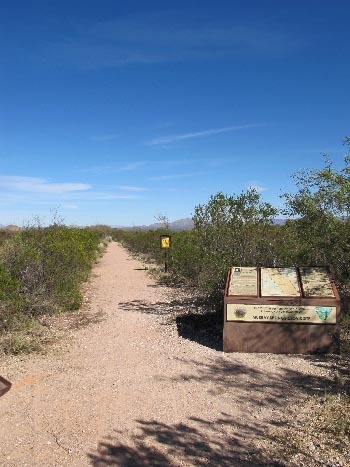 The trail leading into the site is well-maintained, accessible to hikers, wheel-chair users and bicyclists. No motorized devices are permitted on the access trail. Parking is available at the trailhead .5 miles east of Moson Road, as is a restroom facility and water. A portable restroom is available at the site itself. BisbeeAZ85603.com will be visiting the Murray Springs Historic Site within the next few weeks and we’ll be posting a full page article on our historic page section along with several photos taken at the site.